So, I work with some amazing families. Ones that think of me when they are giving away sweet books I can totally use in PSR. Examples: These amazing books a clients mother gave me. Score! 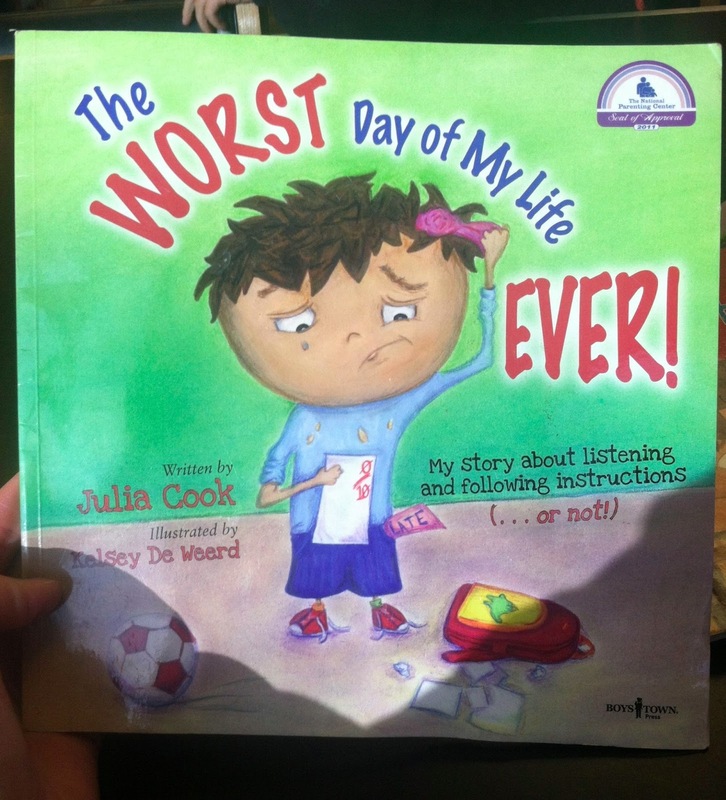 They are part of several books by the same author, Julia Cook and they are AWESOME! How have I missed theses?? Soda Pop Head would be great paired with the mentos/diet soda visual. Ever done that one with a client? Best in the warmer months 'cause you'll need to be outside! Boom, visual aid! 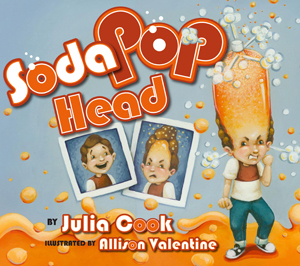 Now get to practicing those coping skills no one wants to be a sticky mess of a soda pop head! The Worst Day of My Life EVER! Teaches about listening skills and the difference between hearing versus listening. When I use this book, I pair it with an activity where you read through a book together, then go back through the book BUT before you turn the page, prompt your client to tell you (roughly) what happens next. Yay listening skills! 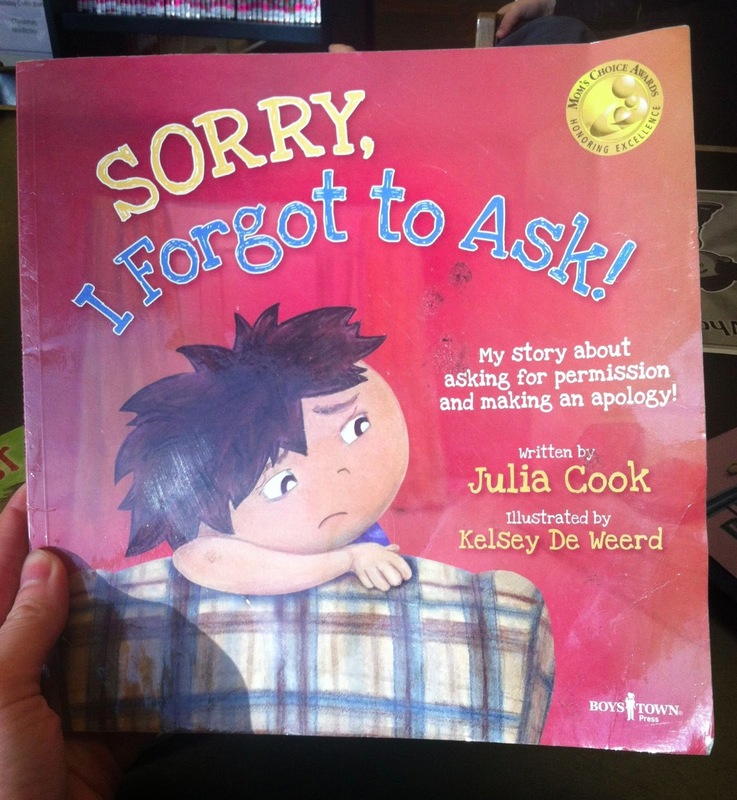 Sorry, I Forgot to Ask, teaches the kiddo how to ask for permission and how to make an apology. You could pair this reading after an event that an sorry would be applicable. Practice with your client how to say sorry, like in the book. Then encourage them to follow through!